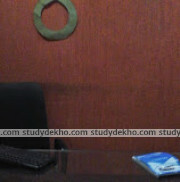 Wave tutorials is an IIT-JEE coaching institute present at sector 20 of Chandigarh. 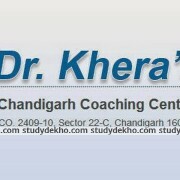 The coaching features 2 years foundation course for class XI and one year course for class XII students. 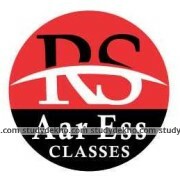 Wave tutorials have hi-tech classes, lecture recording, library facility, Ncert preparation classes, comprehensive study material, Practical Laboratory, KVPY and Olympiad preparation, aptitude test preparation, doubts sessions which help students in a lot of ways to achieve their dream colleges. Well qualified teachers give a top-notch education which if a student follows honestly would take him to among the top ranks of JEE.